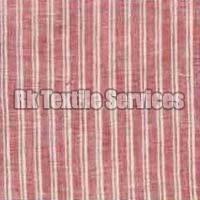 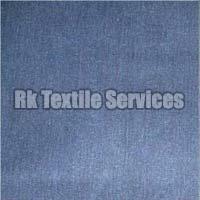 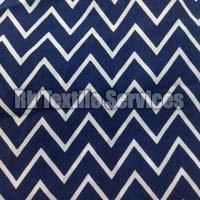 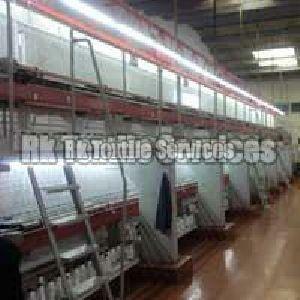 RK TEXTILE SERVICES has attained new heights in the arena of Used Textile Machinery. 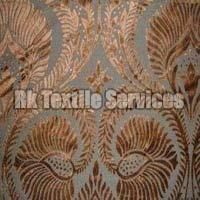 Our vast experience has assisted us in carving a niche as a prominent Trader and Importer of Used Textile Machinery. 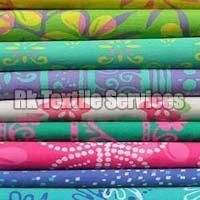 Our Range of Fabrics Clothing Fabrics, Cotton Yarn Dyed Fabrics, Denim Fabrics, Linen Fabrics, Printed Fabrics, Georgette Fabrics, Dyed Fabrics, Poly Crepe Fabrics, Net Brasso Fabrics, Brasso Fabrics, Polyester Dupion Fabrics, Dyeable Net Embroidered Fabrics, Cut Work Fabrics, Raw Silk Fabrics, Digital Print Kaftan Fabrics & Georgette Digital Print Fabrics. 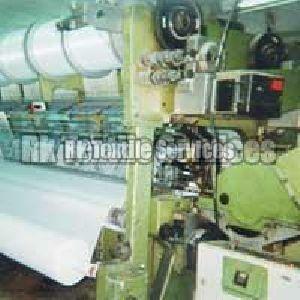 Our range of Used Textile Machinery is known for its effectual performance and longevity. 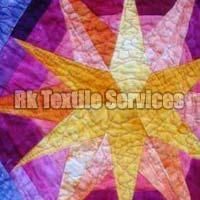 We claim the credit of being a Member of Chamber of South Gujarat Commerce for our longstanding service in the Textile Sector. 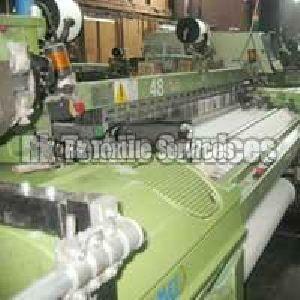 We are engaged in efficient repairing of our Used Textile Machinery before delivering them to our clients. 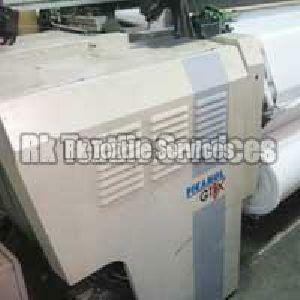 Our machines are noted for their distinctive features of supreme quality and effectual performance. 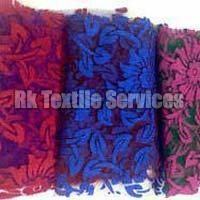 Due to these precise reasons we have outpaced many competitors and have gained competitive edge over them. 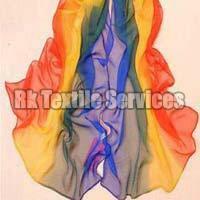 Last but not the least, we ensure to deliver our consignments on time.